Scenery that I have released on this homepage is for FS2002. 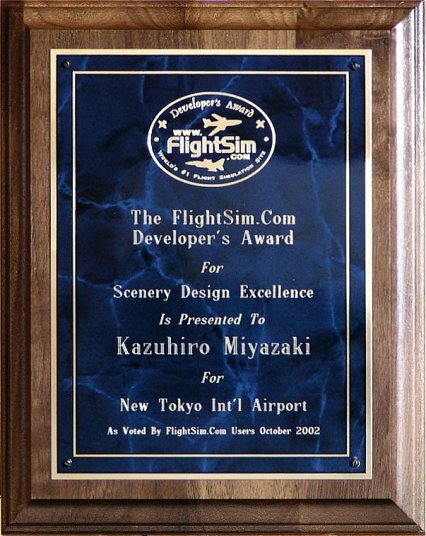 When you use it with FS2004、the crash is generated by an unexpected point、and　trouble occurs somewhat. I offer space from "FLIGHT INFO", and am managing this homepage.